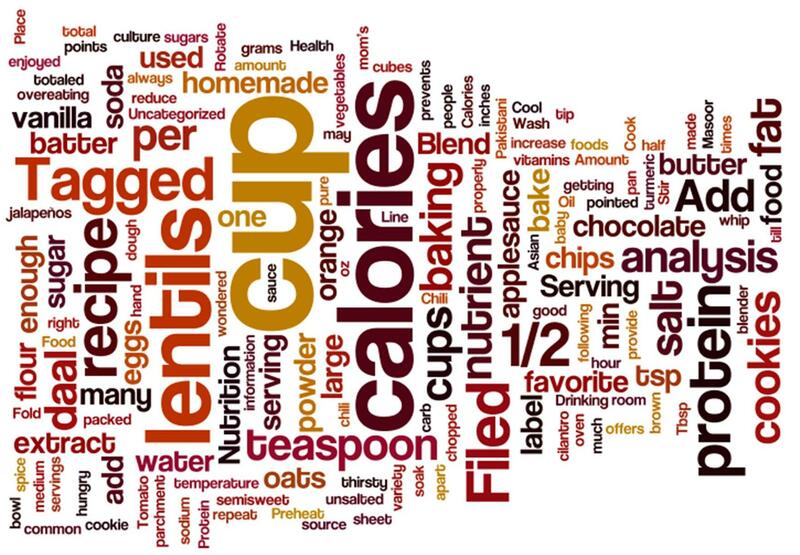 This entry was posted in Health, Nutrition and tagged banana, bread, fat, food, nuts, whole grain. Bookmark the permalink. ← Does Garlic help lower cholesterol?